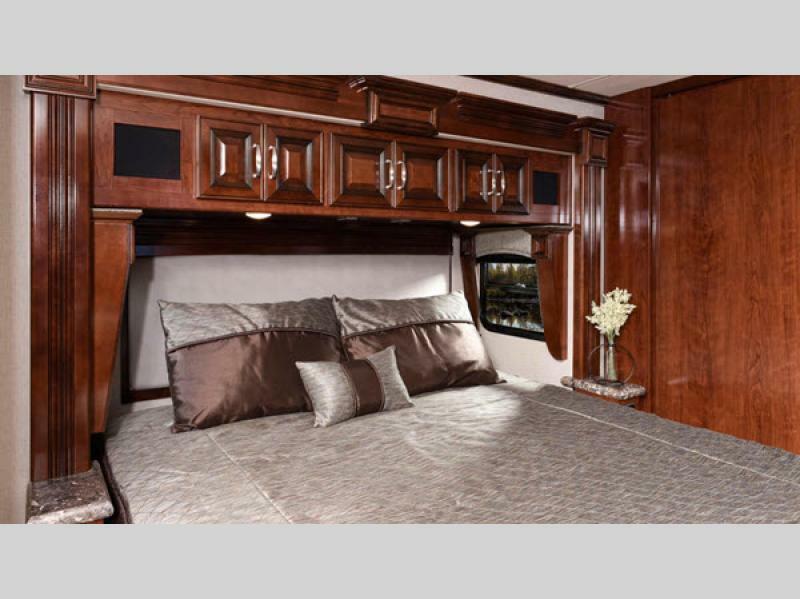 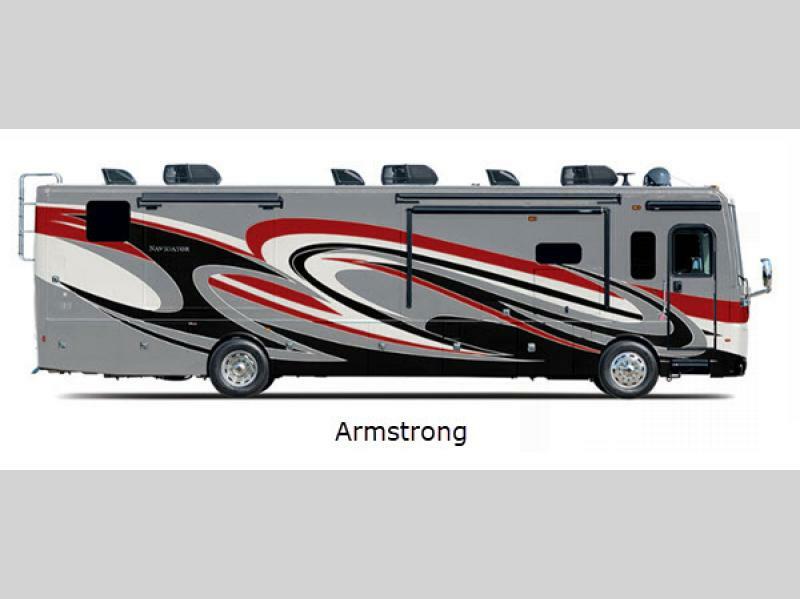 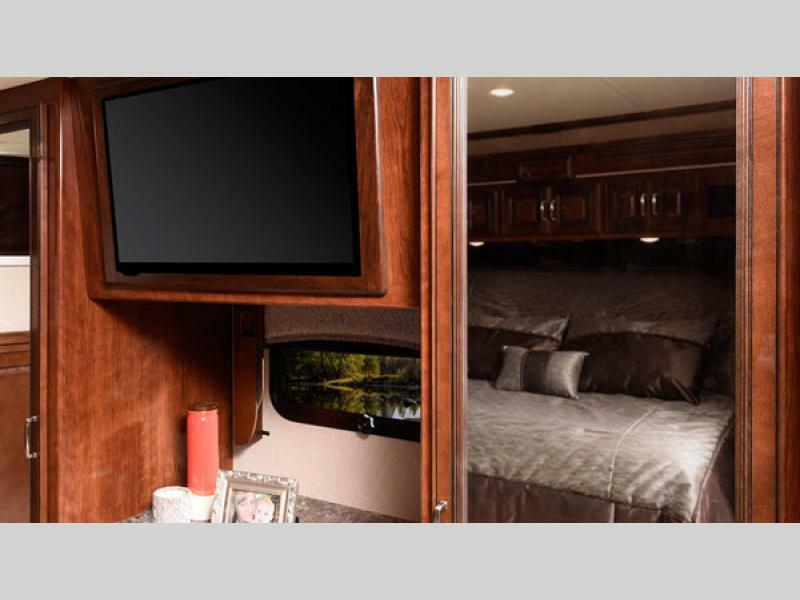 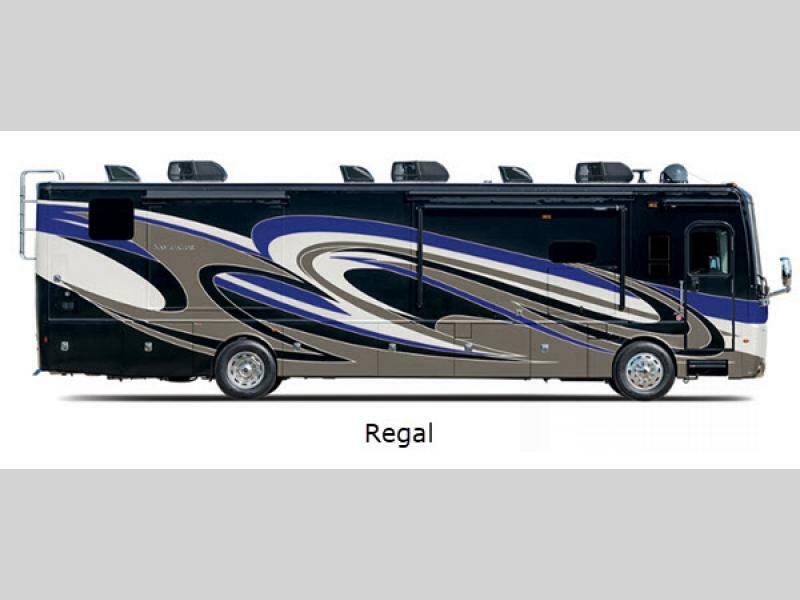 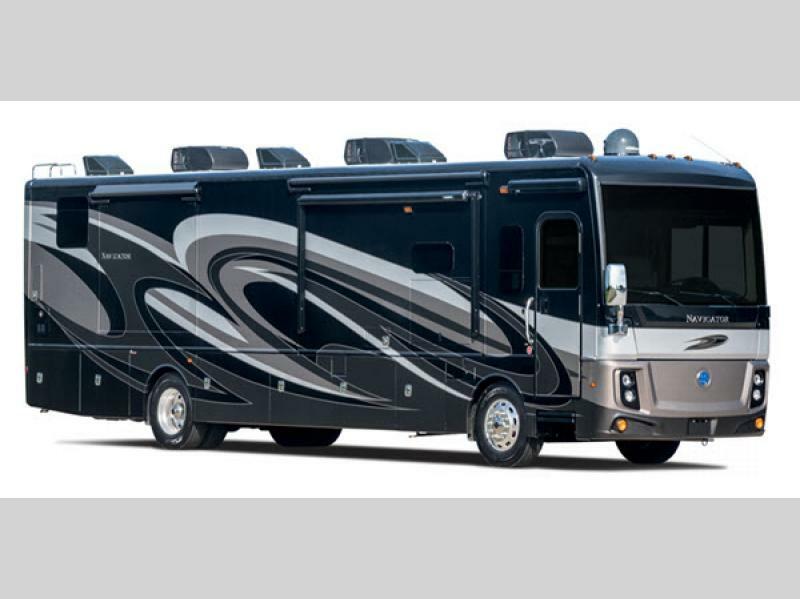 The Holiday Rambler Navigator is a class A diesel motorhome you don't want to pass up. 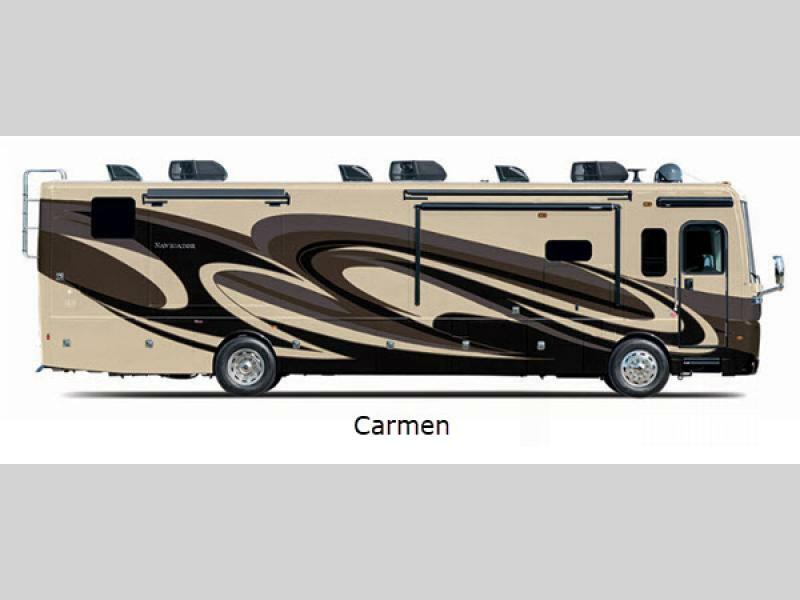 This beauty can get you anywhere you dream to go as it is powered by a Cummins ISB 6.7L diesel engine. 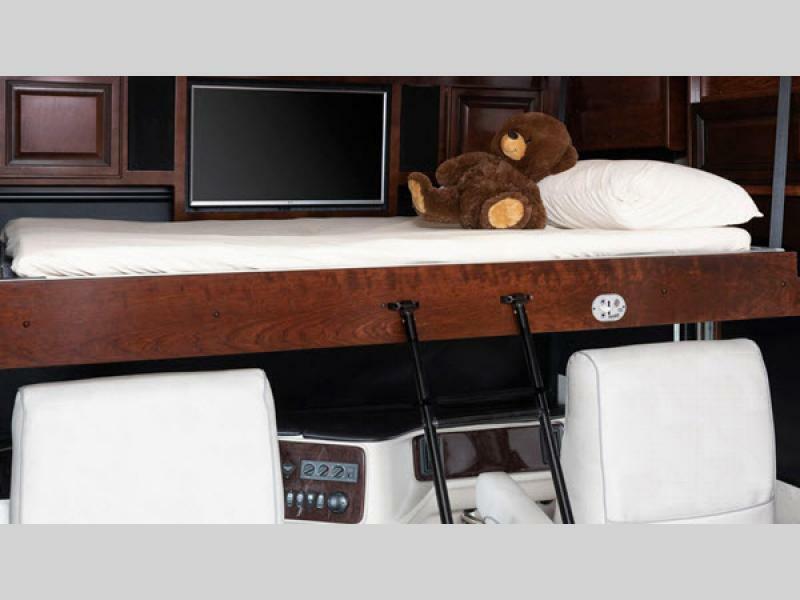 The Power Bridge chassis with 21K V-ride provides a sturdy framework for years of use and traveling enjoyment on the path less traveled. 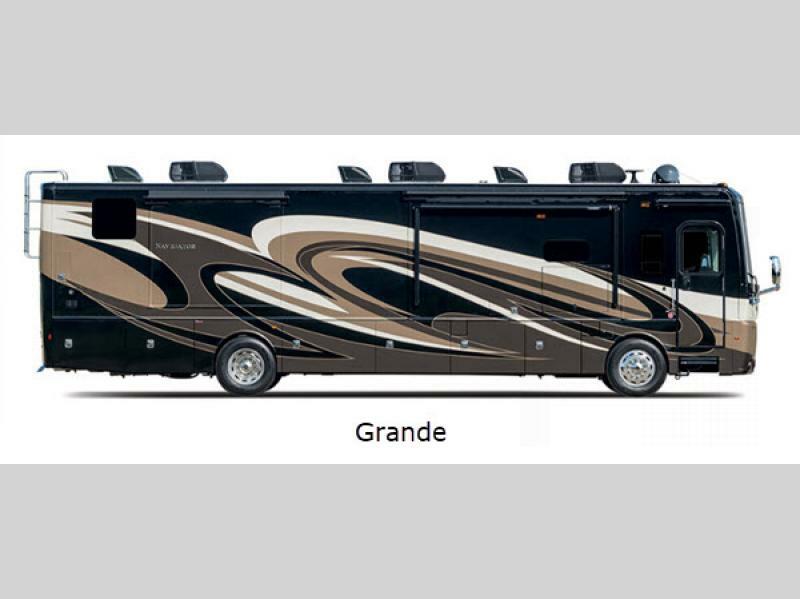 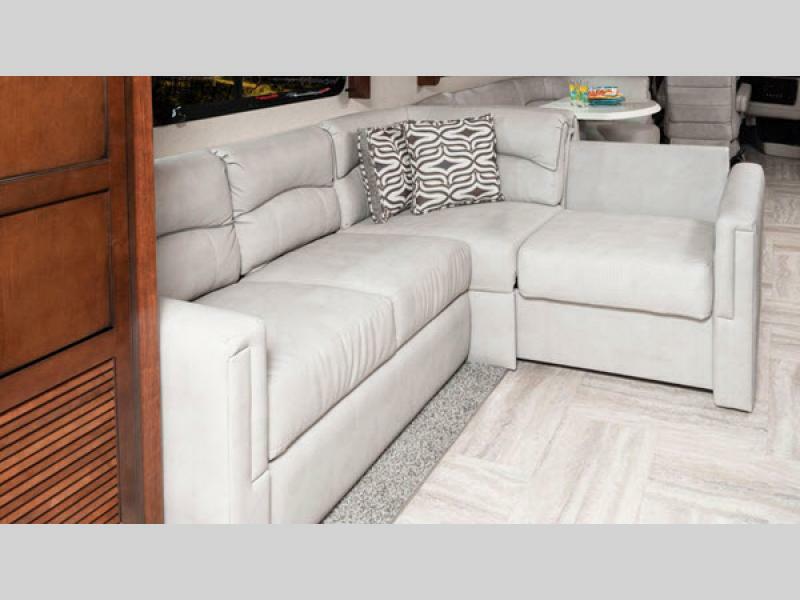 Each model is reliable, accommodating, and most of all, constructed for the ultimate road trip experience! 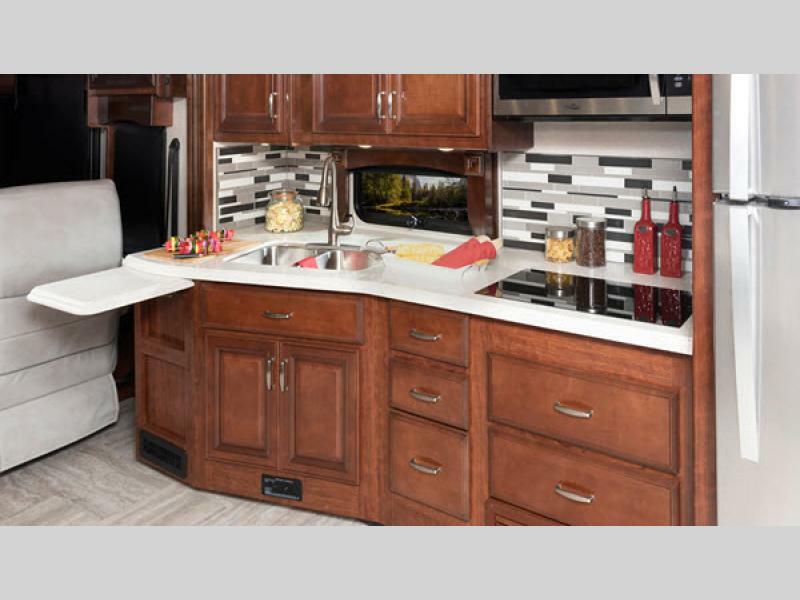 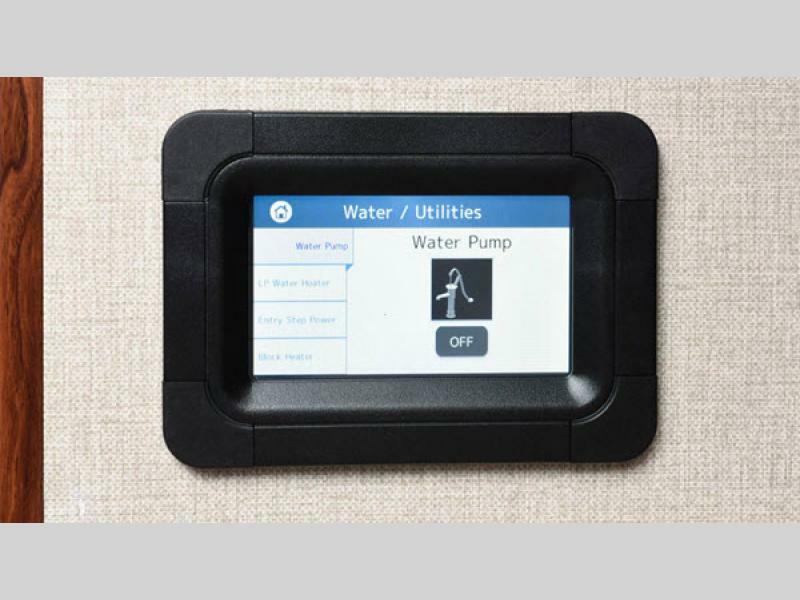 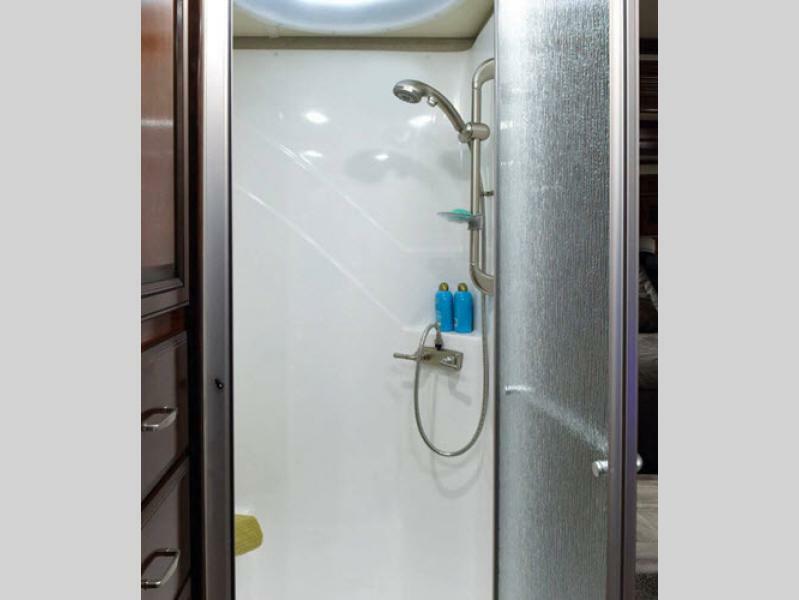 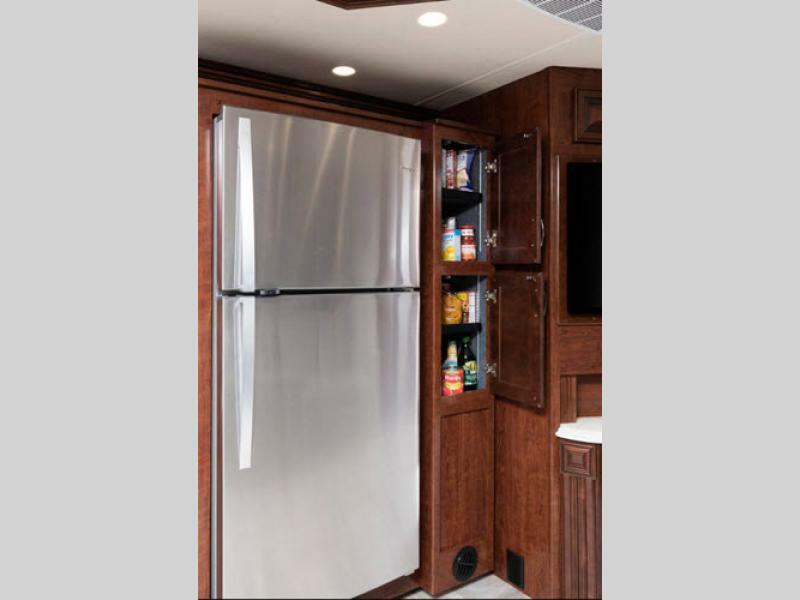 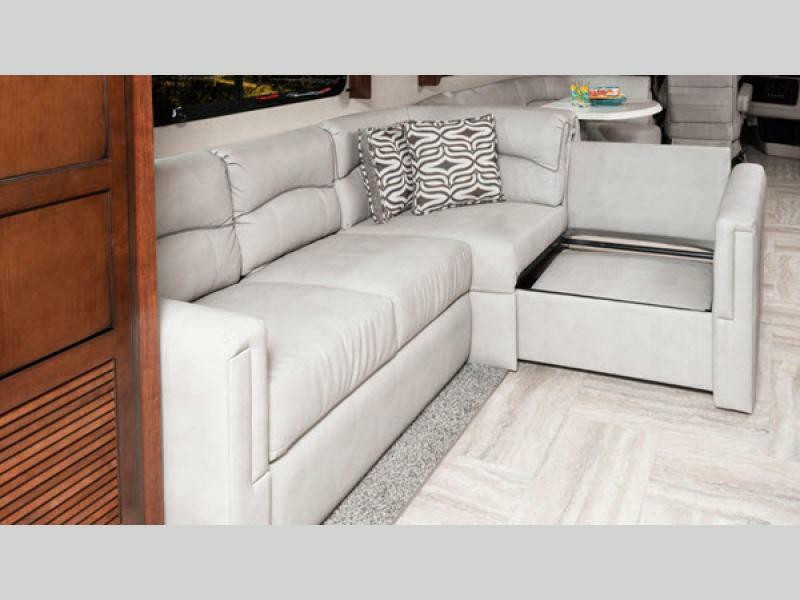 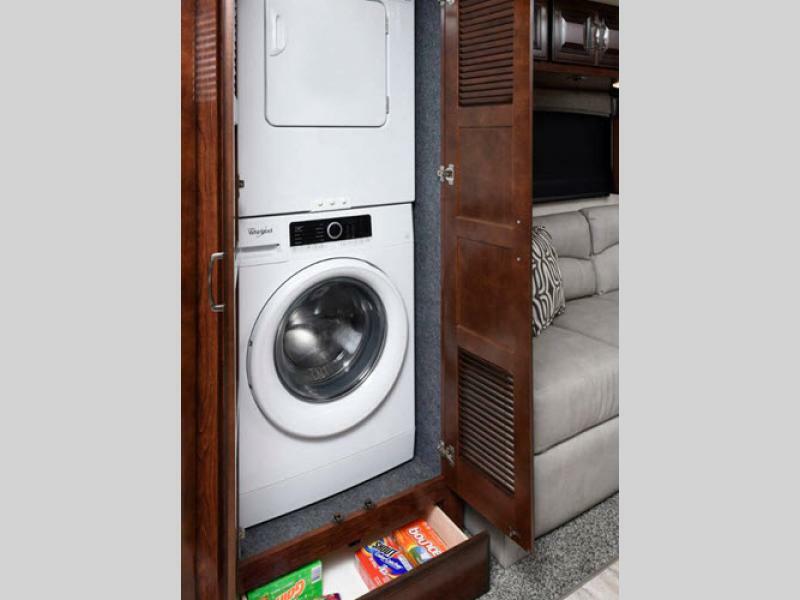 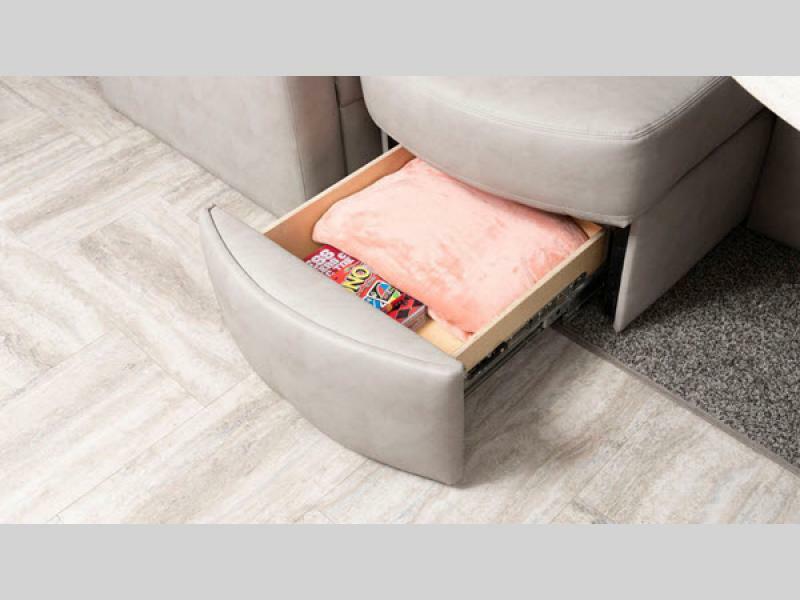 The Navigator is perfect for pack-up-and-go vacations thanks to its functional features like the 100-gallon fuel tank, the exterior pass-through storage, and the on-demand water heater. 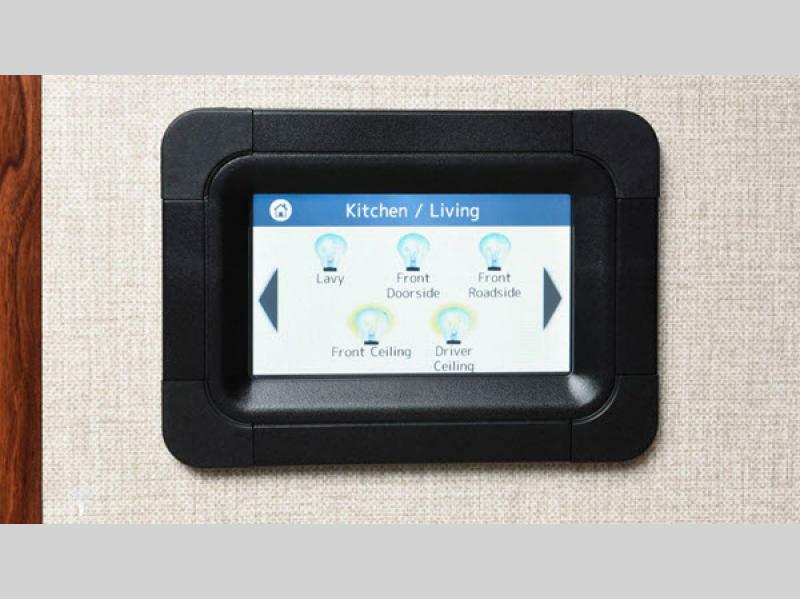 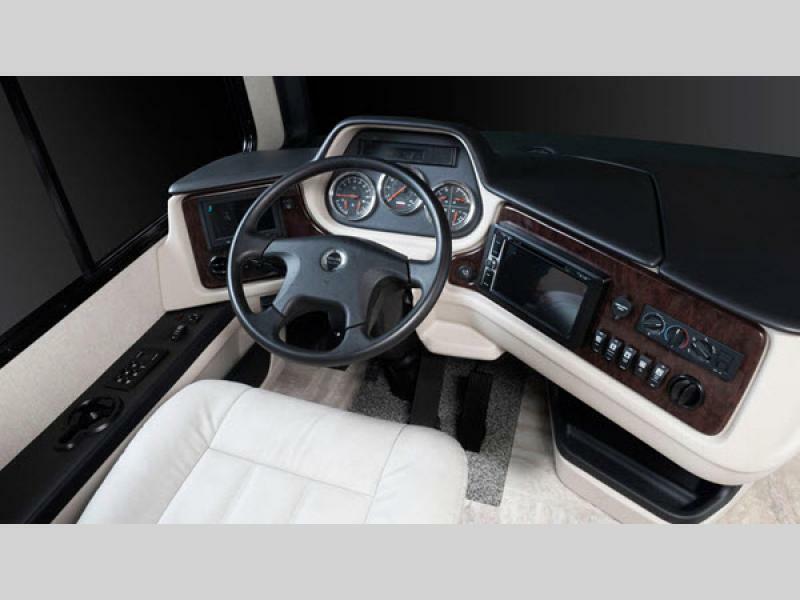 You'll always be sure of your next turn with the Magnadyne M-10 10" touch screen stereo with navigation. 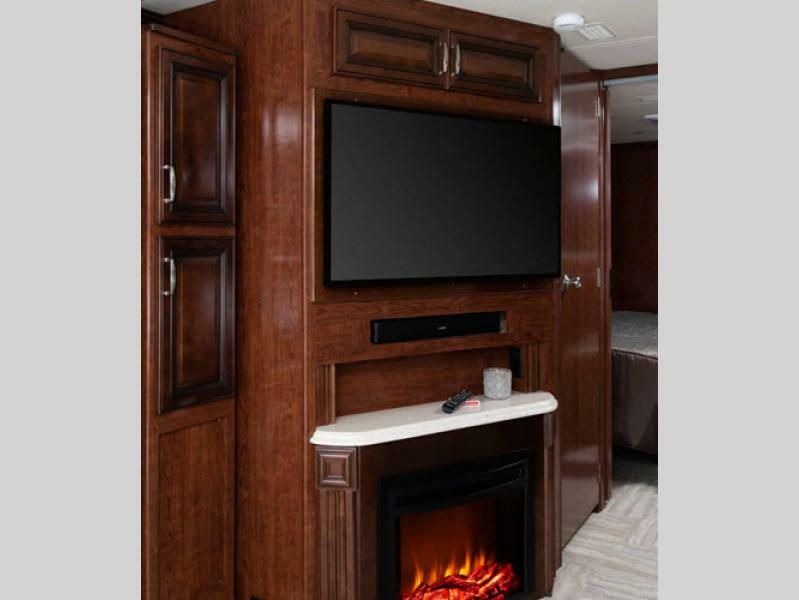 You will also find a cozy fireplace in most models, large kitchen areas with a convection microwave, king size beds, and luxurious bathrooms. 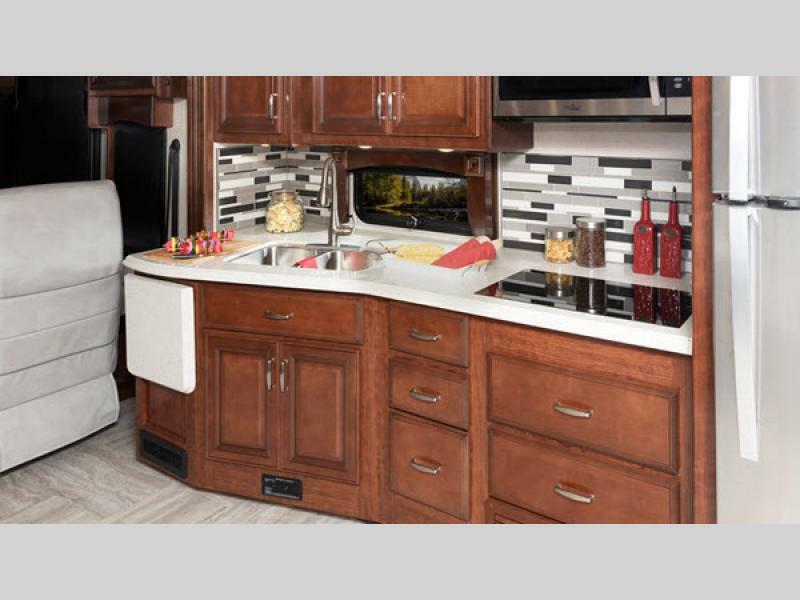 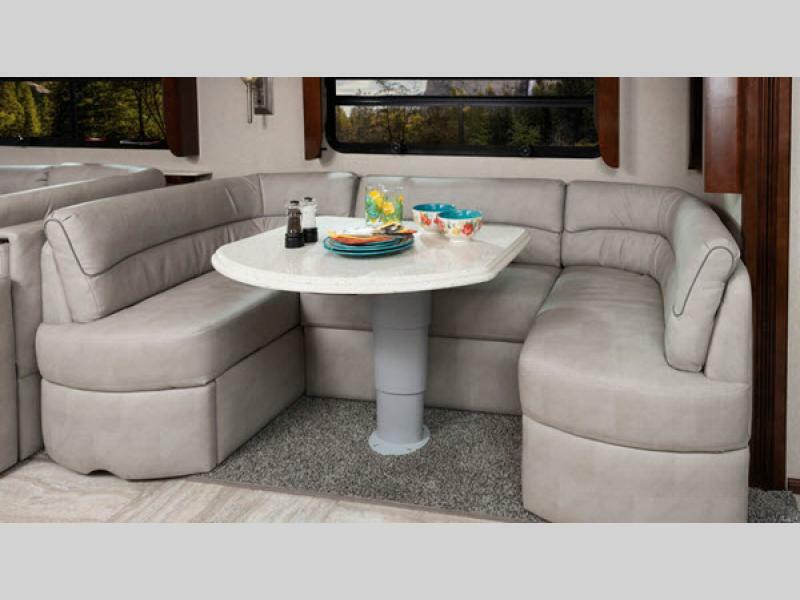 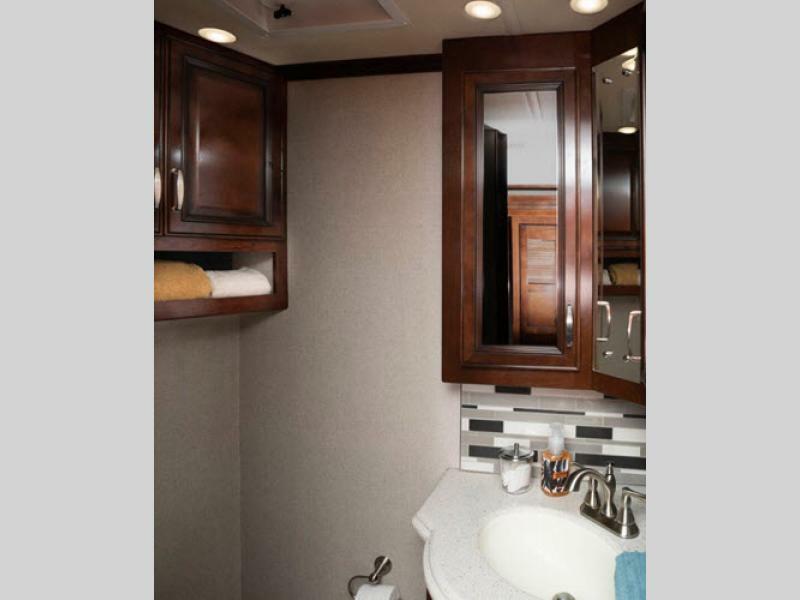 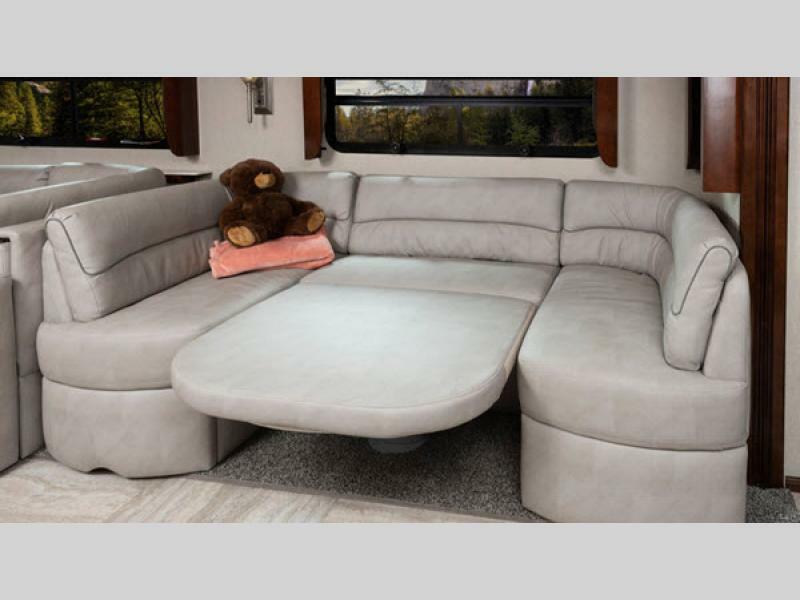 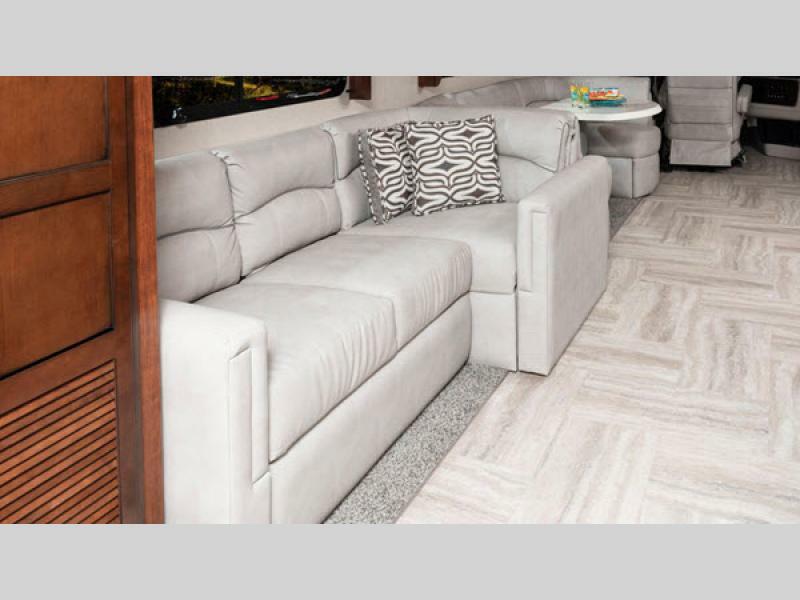 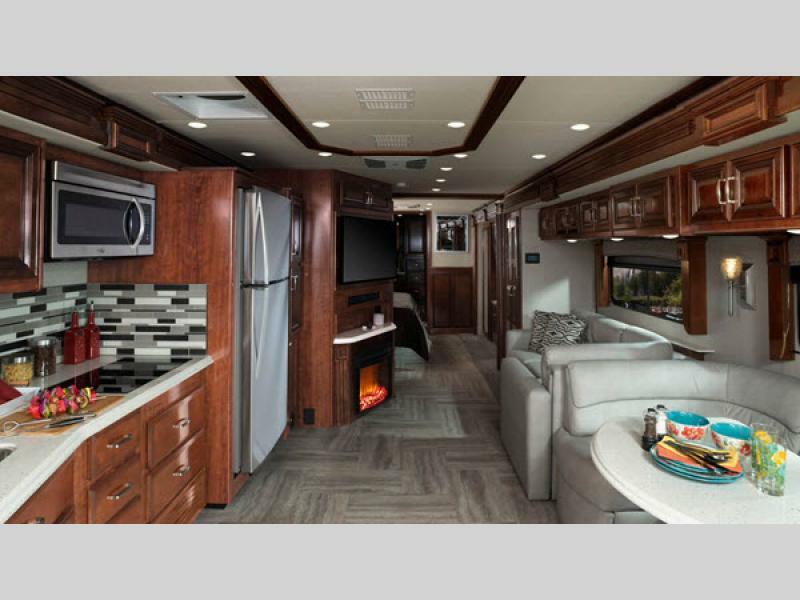 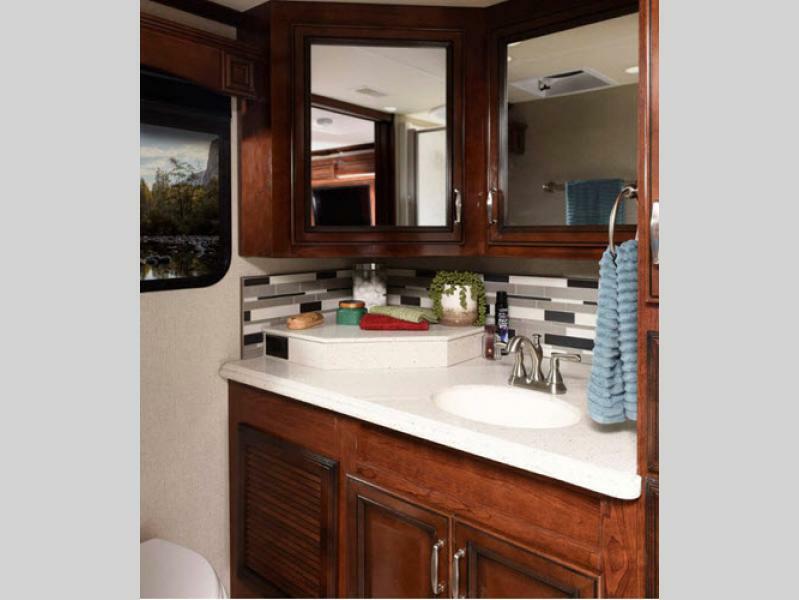 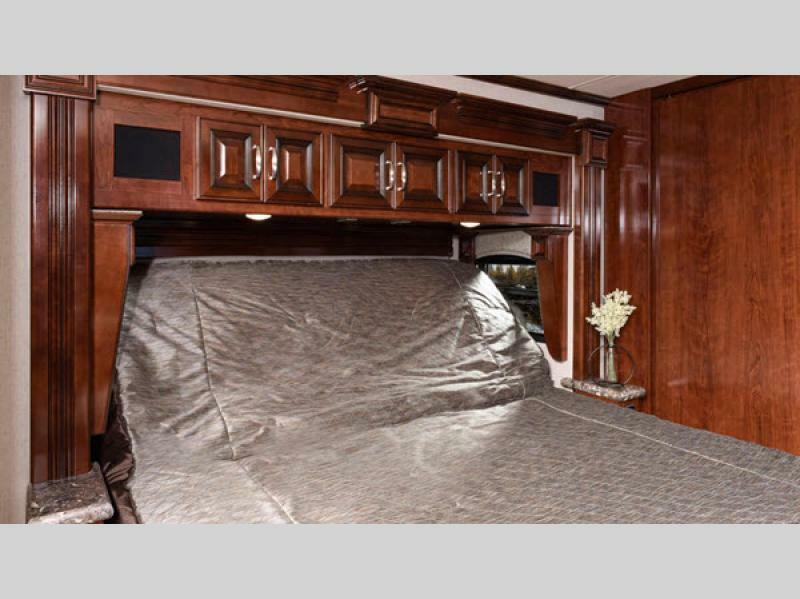 You will no longer worry about whether you have this or that, because the Holiday Rambler Navigator class A diesel motorhome will have everything you need! 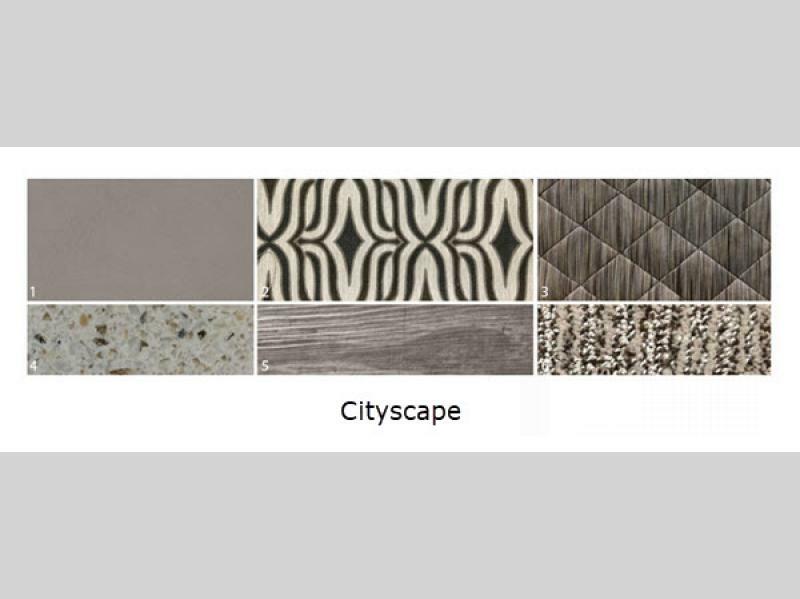 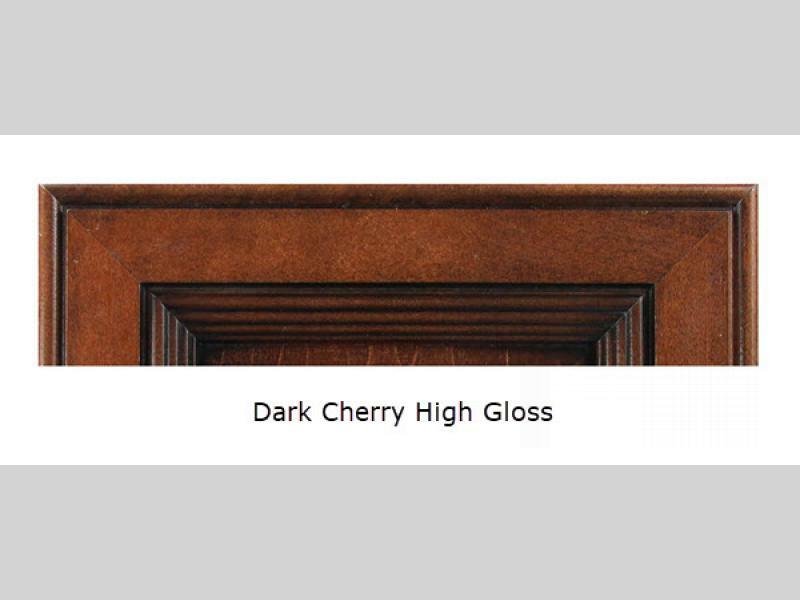 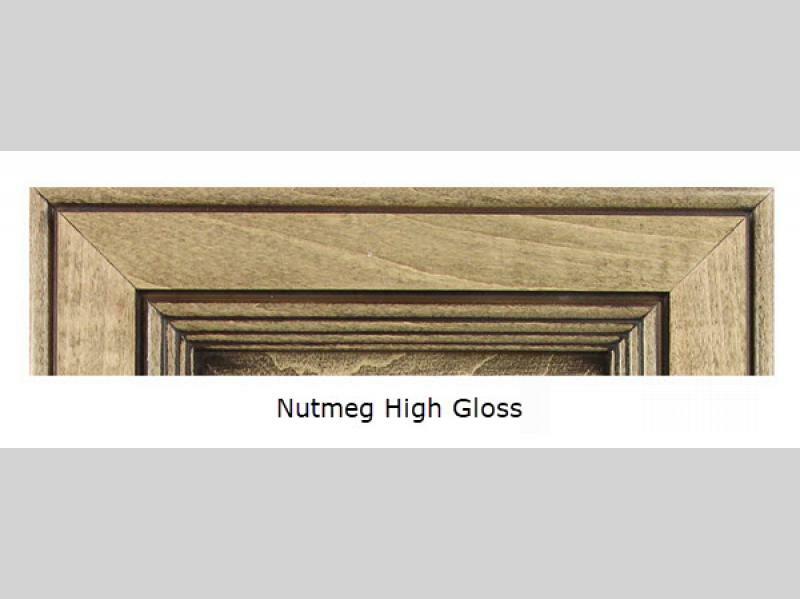 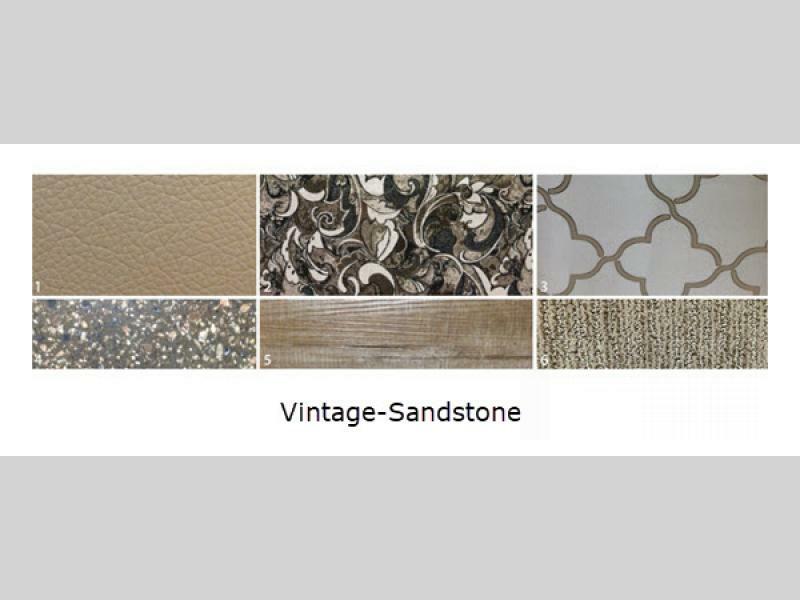 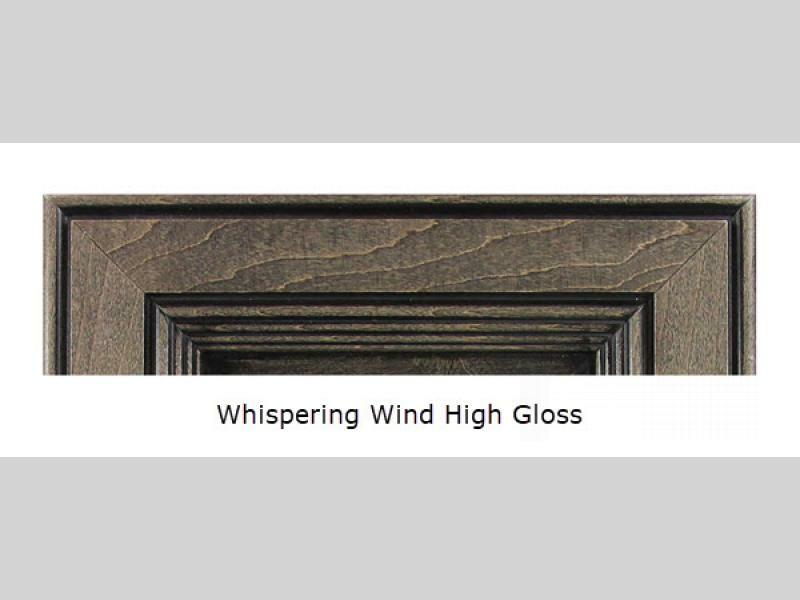 Tarket Tile Flooring 12" x 24"